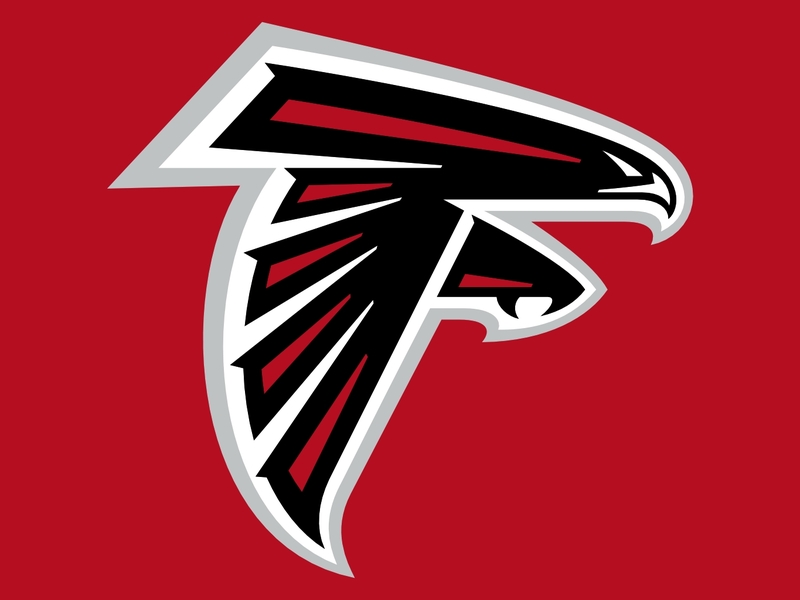 Atl @ TB – Hotlanta continues its hot streak after beating the Packers in Week 8. 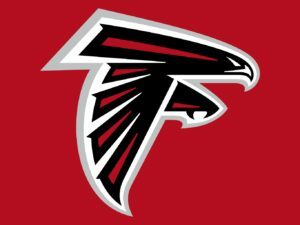 The Falcons are now 5-3, have scored the most points in the league by an incredible margin. But here’s why they’re beatable; they give up the 2nd most points, behind only the ridiculously inept Browns. When your defense is almost as bad as Cleveland’s and worse than Indianapolis’, you’ve got some problems. Those can me masked though, as long as Matty Ice keeps putting up points, but eventually that gaping hole will be driven through by a superior team. That probably means a playoff loss for the Falcons, but it doesn’t necessarily mean a ton of regular season losses, and I don’t see them losing this game in Week 9. The Buccaneers are winless at home, going 0-3, while the Falcons are doing very well on the road, going 3-1. I might pick Atlanta to win this game on those stats alone, but the choice is even clearer when you take a closer look at Tampa Bay. Although they are undefeated within the division, they can’t score enough, their defense is just OK, and they are worse than their 3-4 overall record would show them to be. Pit @ Bal – Big Ben Roethlisberger can’t bet back fast enough for the Steelers, and there’s a chance he returns as soon as this week. In his absence, Pittsburgh has lost 2 in a row and the Cincinnati Bengals are slowly creeping up into the AFC North race. That’s the last thing Pitt wants, another team to contend with, when they already had their sights set on New England and Denver and winning playoff games. Well, they’ll have to refocus on the task at hand, which is getting Ben back and then beating Baltimore. 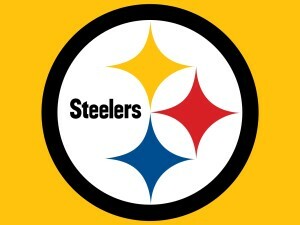 The Steelers haven’t been good on the road, going 1-2 on the season, but having their QB back will only help others like Brown & Bell to shine, so this team could be back to their winning ways very soon. For the Ravens, things haven’t been going very smoothly either. After a hot start, going 3-0, they’ve dropped 4 in a row, as competition increased and teams realized that this was a flawed Baltimore squad. The Ravens haven’t been good at home, haven’t been good at all lately, and aren’t scoring enough points to be competitive in many games. A scrappy game is upcoming, and I think Pitt leaves with a victory. Dal @ Cle – Picking against the Browns is a pretty sure bet these days, made all the more easy when a quality team comes rolling into Cleveland. The Cowboys are the hottest team in the league, having won 6 straight games, and running wild behind a pair of rookies in Dak & Zeke. With Dez healthy right now as well, this offense can actually put up points, and the defense is playing well enough to make up the difference if the offense plays conservatively. Romo isn’t coming back any time soon, whether from injury or from team choice, so this is Dak’s team, and he’s making a case for not just Rookie of the Year but Most Valuable Player as well. 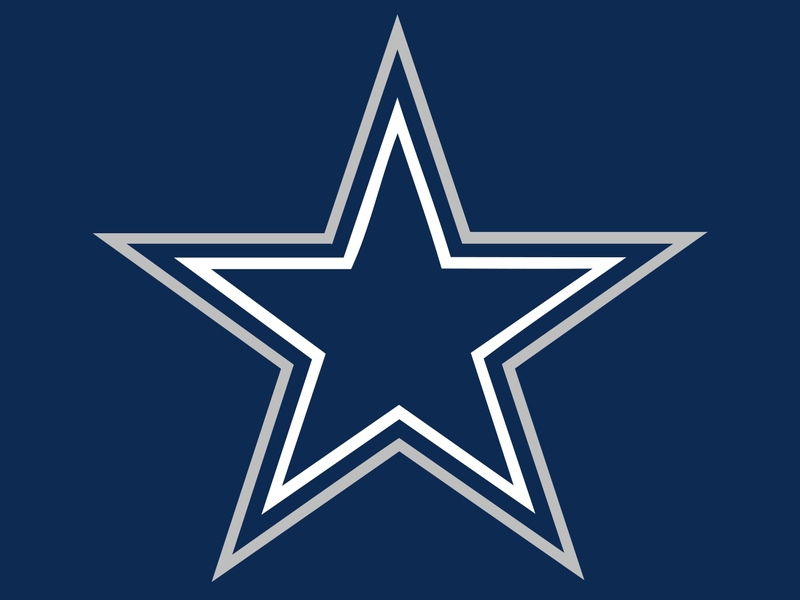 This is a good time to be a Dallas fan, as the future is both bright & now. The exact opposite can be said about the Browns; the future is dark & very far away. There is no sadder franchise than Cleveland, and it’s even become boring to talk about how awful they are. They will lose this games, they will lose every game, they will lose their minds, and eventually this club will just have to quit. Dallas is undefeated on the road, Cleveland is winless at home. Easy choice. 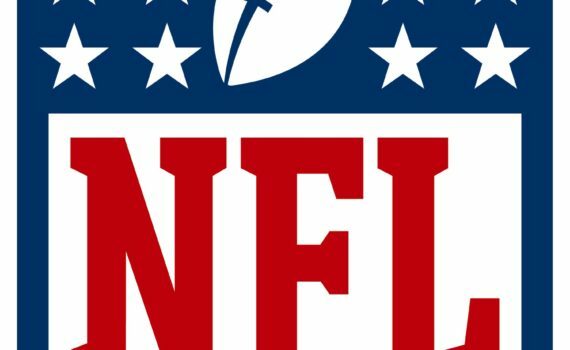 Jax @ KC – The dream of a surprisingly solid Jaguars team in 2016 has become a nightmare, as they just lost their 6th game out of 8 and are most likely on their way to a very high draft pick come spring. Bortles never materialized, the defense never stepped up, and this team is bad in every phase of the game. Last Thursday they were destroyed in Tennessee, and many critics accused them of completely giving up. I don’t imagine their staff will have jobs for too much longer; it’s about time for some coaches to be fired mid-season. And it’s sad, because the talent is there, young players just haven’t quite stepped up yet. Maybe in 2017? Sure, it’s possible, but I doubt there will be many people on the bandwagon next year. 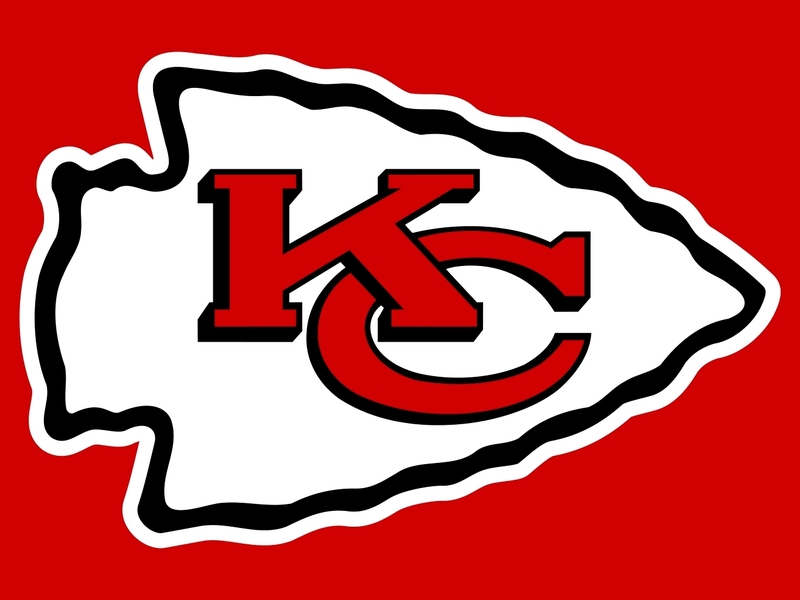 The Chiefs are a model of consistency, the just keep plugging away. At 5-2, they are better than I expected, challenging Denver & Oakland for the division, but I still don’t trust them very far. They don’t score enough and don’t play well enough on the road, stats that are going to hurt them in tougher, playoff-style games. This isn’t one of those though, and the Chiefs are 3-0 at home, so they’ll get a win here. NYJ @ Mia – I haven’t gone with the Dolphins very often this season, but I’ve got to go with the home team here. The Jets certainly aren’t giving anyone many reasons to pick them, despite a 2-game win streak. All their quarterback options are bad this year, they don’t win often either on the road or at home, and what’s most surprising is that their defense is nowhere near as good as they ought to be. The offense turning the ball over so frequently hasn’t helped of course, but this is an NY team that just doesn’t have it, and they don’t seem to have any answers on how to fix it either. Miami isn’t that much better, but they are 3-1 at home, so that’s something that can’t be ignored, especially going up against a weak team like the Jets. Miami’s defense has actually played well, and they’re on a 2-game win streak as well, but it’s their offense that’s letting them down. Ajayi has been a bit of a revelation, but he’s just one man, he can’t take every game onto his shoulders. Maybe Tannehill just needs a little consistency, that can’t hurt anyway, so maybe there’s hope for next year. 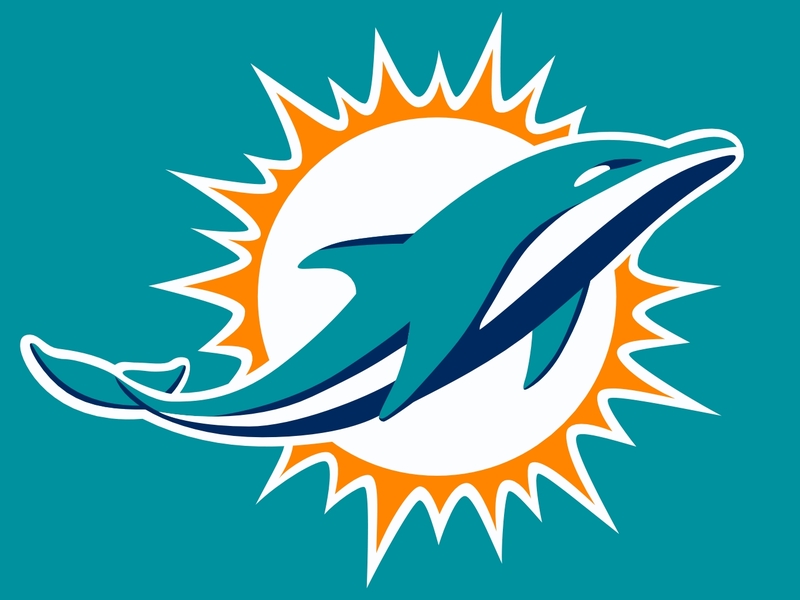 Regardless, this is a winnable game for the Dolphins. Det @ Min – The Lions might be the most mediocre team in the league, which isn’t a terrible thing, considering how bad they have been in recent years. In 2016, they are 4-4, they win their home games, lose their road games, score about as much as they allow, don’t go on streaks, are usually competitive in games. But their current problem is the NFC North, going 0-2 against division opponents, something that probably won’t get better this week. Stafford has been hot, the team can score, but they can’t get over the hump, so to speak, can’t take their game to the next level. I don’t love their coach, and I wish he would just move along so that Detroit can at least try to improve. 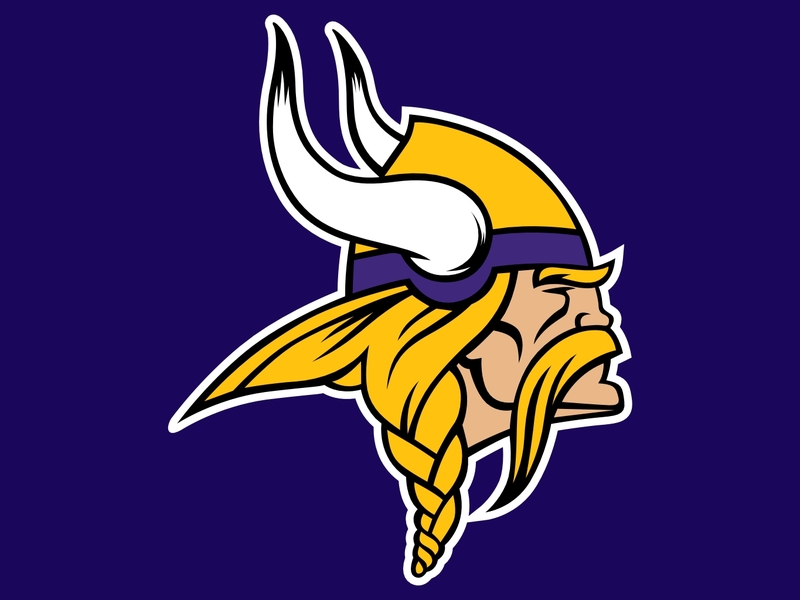 The Vikings have their own improving to do after losing their last 2 games. And they were undefeated, but two road games in a row really took the wind out of their sails, something they’ll hope to remedy right away. And they can, they definitely can, anyone could behind this defense. 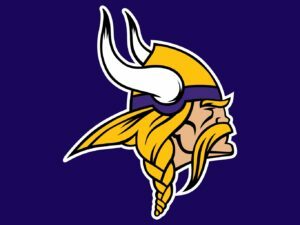 Even after losing 2 in a row Minnesota is only averaging an allowed total of 15 points per game, so the team, who is undefeated at home, can easily turn things around. Phi @ NYG – Philly has had some tough road games, especially within the division, after getting the benefit of an easy early schedule. They started so hot, as did Carson Wentz, but have lately cooled off, which was pretty predictable. This team is very solid though; their rookie can score, this defense is very strong, and the Eagles are undefeated at home. The season is far from over, so they still have some hope of regrouping, but after this game their record could be 4-4, which would still be OK for a team led by a rookie QB, but isn’t nearly as impressive as how they started out. Perhaps we just need to temper out expectations for the Eagles going forward, and hope they can improve upon this year’s success in 2017. 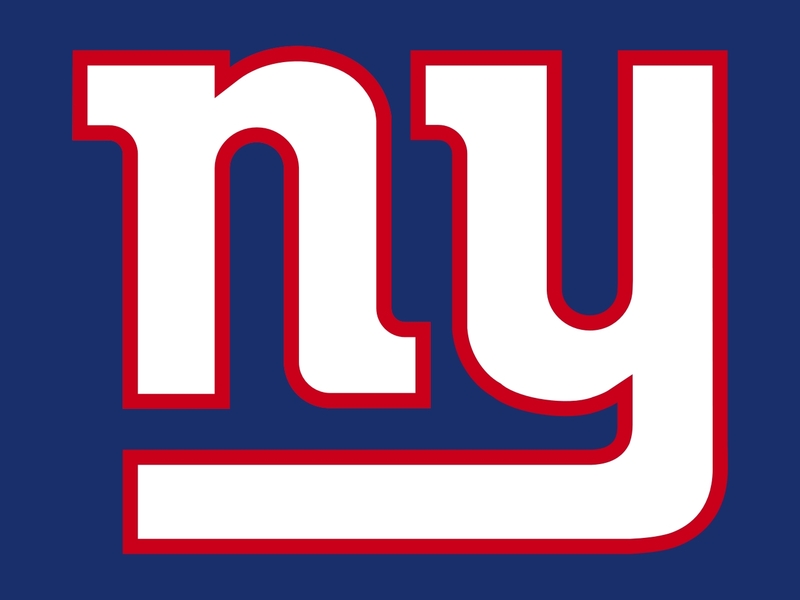 For the Giants, that mentality won’t work, they are in win-now mode. 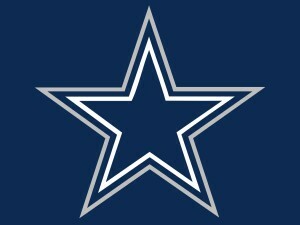 I picked them to win the division, something that they could do were the Cowboys to falter at all. New York has won their last two games and are doing very well at home this season. This week they’ll have Odell & Jennings healthy, Eli will look to put up solid numbers, and I very much expect them to win. 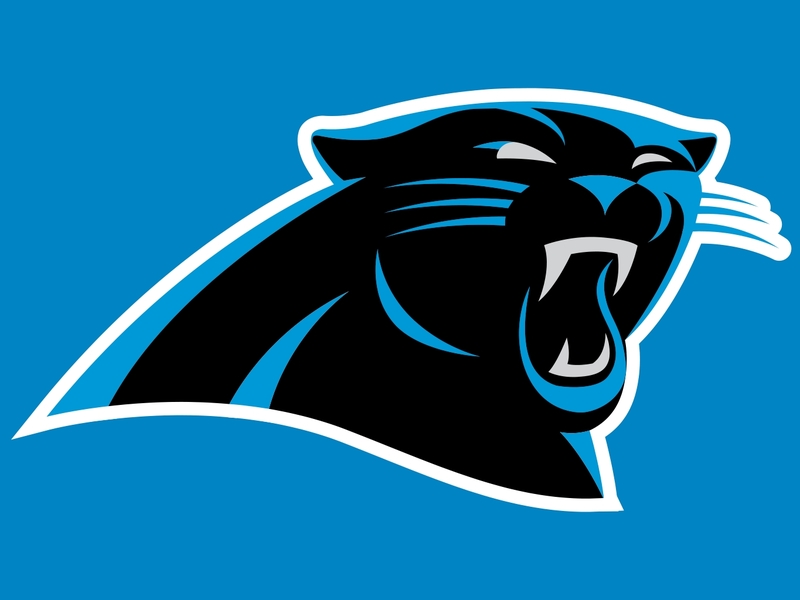 Car @ LA – Last week the Panthers won only their second game of the season. Both wins came at home vs the NFC West, so at least one of those statistics is in play with this matchup. Apparently teams don’t like to leave the coast to travel to Carolina. But unfortunately for the Panthers, this time they’re the ones who have to do the traveling. Oddly enough, and as badly as this team has played, they are only 2 & 1/2 games out of first place in their division, so the season is far from over, even if it hasn’t gone the way they imagined. If Cam can get going, if Stewart can stay healthy, if the defense can step up just a little, this is still a team that can win games in the 2nd half of the season, starting perhaps right here. It’s not like the Rams are a good team, they’re just at home, and that hasn’t been worth too much to them this season; they’ve gone 1-2 in L.A. The Rams also can’t score points, something they they will have to do, since that’s been Carolina’s weakest link. If they can’t score, Cam will, and this game will tip in the Panther’s favor very quickly. Also, L.A. is on a 3-game losing streak, so look for that to continue. NO @ SF – Another matchup of an NFC South team vs an NFC West team, another long travel for the South team, but I think another hard-fought victory. The Saints can win any game any Sunday, that’s not just an adage for them. With their offense, any game is winnable, just look at last week vs the Seahawks. Take out some terrible goalline playcalling from the Saints and that game could have been a blowout win instead of just a win. 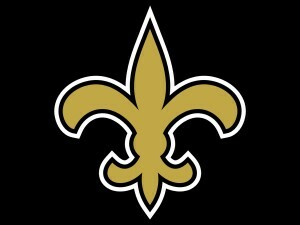 Brees is just too good right now, no defense wants to face him, and he makes up for a lot of mistakes from his defense. 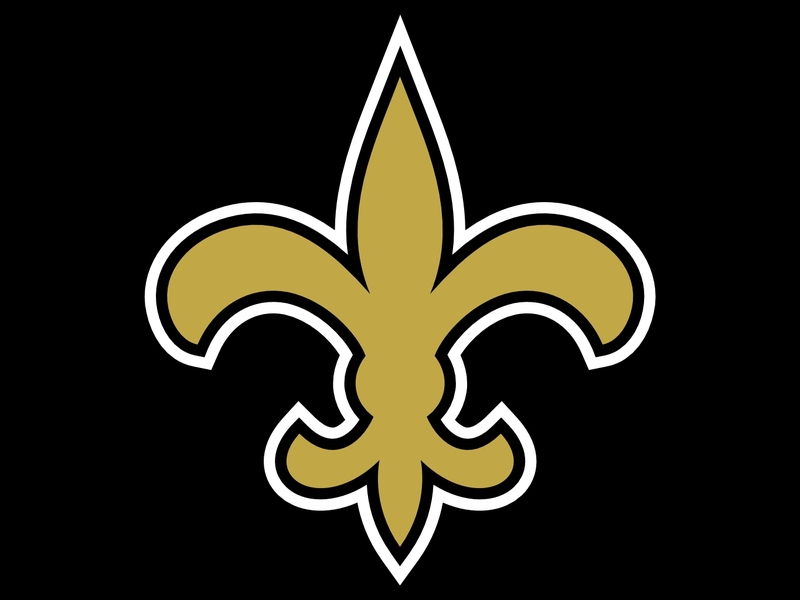 New Orleans isn’t an incredible team, and they aren’t amazing on the road, but they can win games, especially vs a shallow talent pool like San Fran. I keep waiting for the Niners and Kaepernick to step it up, but they’ve lost 6 games in a row, and Chip Kelly has to have proven himself an idiot by now, right? He’s a terrible NFL coach, he needs to leave, and this team won’t be good until he does. They did win their very first home game of the season, but it’s been all downhill from there, and I can’t see them winning this week vs a solid Saints team led by a great quarterback. Ind @ GB – Much like with the Saints, the problem with Indy is their defense. Luck makes any game a winnable game, but he can only do so much. Without a running game, without a defense, it becomes solely about the QB and what magic he can work. Luck has magic, but far too often it just isn’t enough. 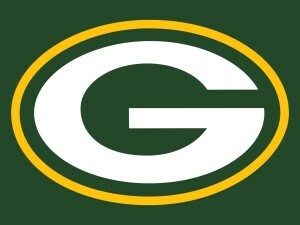 The Colts allow almost 30 points per game, something the Packers are talented enough to take advantage of. Yes they can score points themselves, but not against good defenses, those are the games they lose, and I think they’ll lose this week as well. 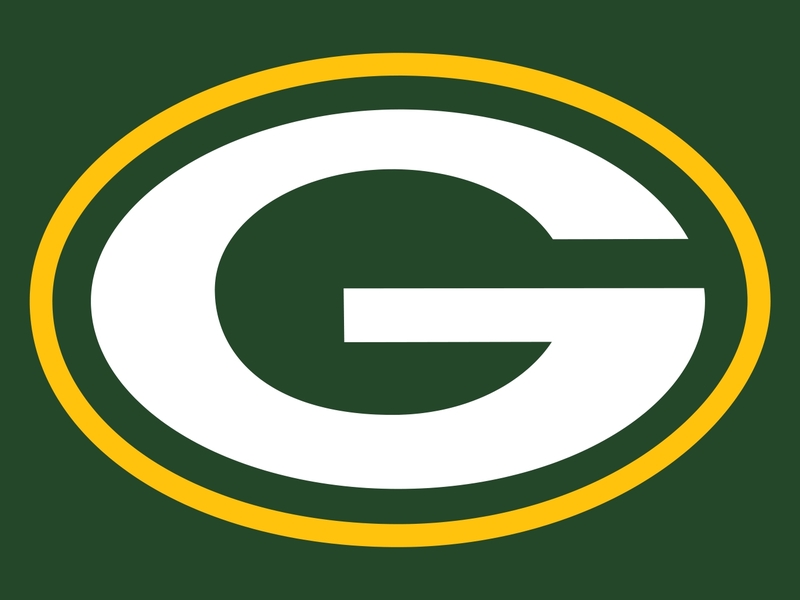 Green Bay hasn’t had a perfect season, far from it, and they can’t seem to win those tough matchups on the road that playoff caliber teams are capable of. So maybe they don’t win the Super Bowl if they don’t fix that issue, but when you have Aaron Rodgers as your quarterback, you’re going to win a lot regardless of your lack of perfection. It helps that this defense has actually played really well this season, allowing 22 points per game, which isn’t wonderful, but doesn’t have to be detrimental either, especially when those numbers improve when Rodgers gets on a roll. 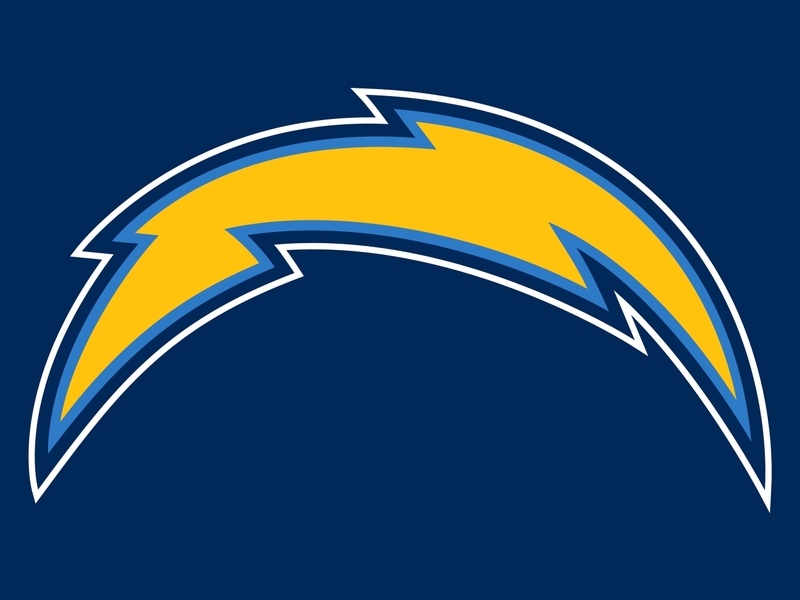 Ten @ SD – This could actually be a sneaky-good game, not that anyone expects either of these teams to make deep playoff runs, but they could stack up well in what could be a very competitive, evenly-matched game. For Tennessee, winning games is based on the run attack, and that’s based on DeMarco Murray. He’s had a great season with the Titans, and even his backup Derrick Henry gets in on the action every once in a while. The defense was better earlier in the season than they are now, but as a whole the Titans are playing well enough to be a respected club. They’re actually in the hunt to win their division, if the Texans stumble, and so don’t count this team out of what could be a very close game. 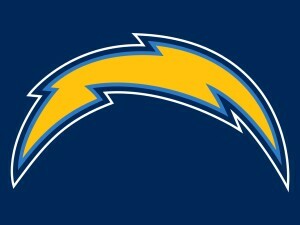 The Chargers are used to close games, though they often lose them, and are also used to winning at home. Phillip Rivers is at least good enough to keep his team in games, even though the defense and special teams units are fairly awful. The Titans are 2-1 on the road, the Chargers are 2-1 at home, so it’s a tossup, one that I guess I’ll predict going San Diego’s way, but not with much confidence. Den @ Oak – After a rough couple games, both losses, one without their starting QB and one without their head coach, the Broncos are back to their winning ways. They took care of the Texans, got revenge on the Chargers, but both of those games were in Denver, so let’s see how they do with a road test vs a division opponent. Actually, these teams are tied at the top of the division, the Broncos holding the tiebreaker for now, although this game will actually decide both the leader and the tiebreak holder. Denver is 2-1 on the road, as defense travels, and with the offense starting to find its footing look for the Broncos to fly home with a victory. The Raiders, while an exciting team to watch, aren’t the elite club their record would suggest. Yes they can score at will, but their defense is terrible, and they don’t often see a defense like Denver’s. Also, they don’t often play/win home games. Oakland is 1-2 at home, 5-0 on the road, which is a wild statistic. They enjoy being the underdog, the team that upsets, and that magic just doesn’t work the same at O.Co. 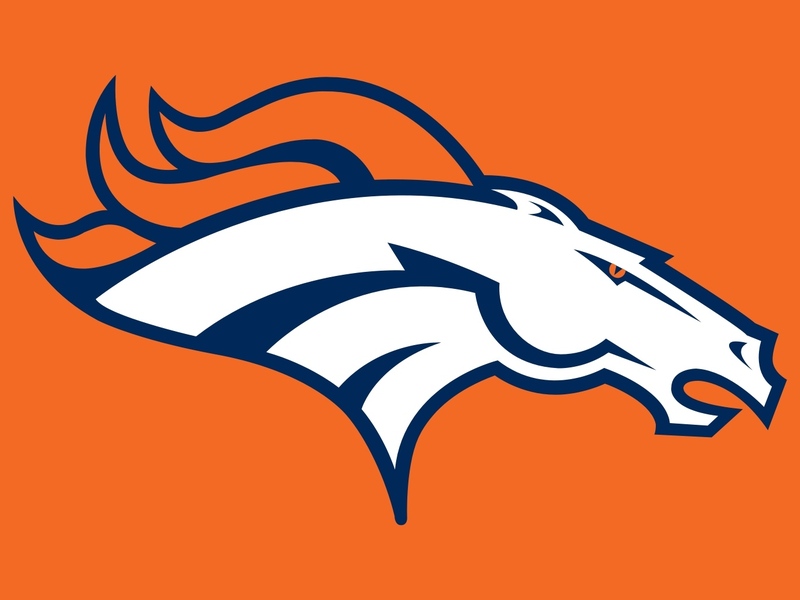 Let the rivalry be renewed, and please let the Broncos win. Buf @ Sea – You can’t trust the Bills, and you can’t trust their coach, this is simply a team built for disappointment. Rex isn’t good enough to forge a stellar club, he’s not, and the talent he has to work with isn’t good enough to be forged, what’s more. The Bills had their shot when they started hot, and if the Patriots has lost a few games they might have made a run at the division. But that didn’t happen, and now they find themselves 4-4, multiple games out of the AFC East lead, and probably out of options. Buffalo can win games, they aren’t horrendous, but they aren’t spectacular either. 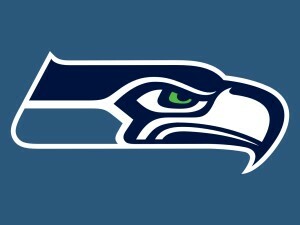 The Seahawks are better in every way and will most definitely win this game. The biggest factor might be that they will be playing mad after a loss in Atlanta. Good teams take losses and turn them into lessons, something I think coach Carroll can do in his sleep. Seattle doesn’t lose at home either, going 3-0 on the season, so look for them to defend their turf. Also, the defense is incredible, so if the offense can wake up a little, they could actually win in a bit of a blowout. We’ll see how Wilson’s injuries hamper him, but the Seahawks win.